Townspeople bowed to the aristocratic Dr. Berry when he passed by in his “chariot” with his long scarlet cloak waving in the wind. Born in Boston in 1695 and a graduate of Harvard, he married Martha Rogers, daughter of the Rev. John Rogers of Ipswich in 1717 and made his home here. She died in 1727 at the age of thirty-three years, and a year later he married Elizabeth Turner of Salem. Dr. Berry practised as a physician and was also Colonel of a regiment, Representative to General Court, 1727-1730, Justice of the Sessions and Common Pleas Courts and afterward Chief Justice, Judge of Probate, member of the Governor’s Council from 1735 to 1751, and Feoffee of the Grammar School. 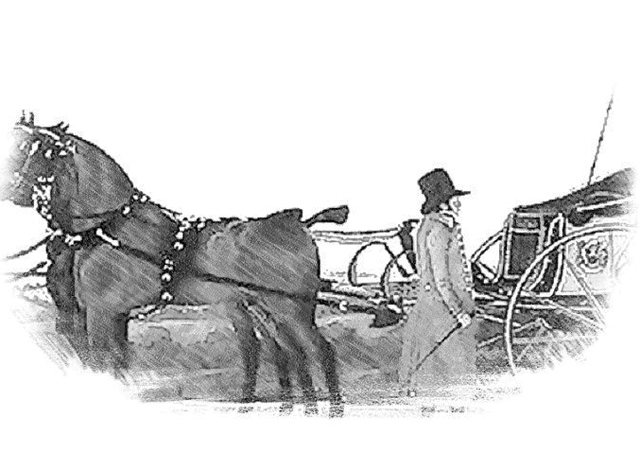 Dr Berry’s “chariot” was probably similar to the “Campbell Chariot” built around 1797 by William Ross, a New York City coachmaker, which demonstrated fashion and the ability of American craftsmen to compete with their European counterparts. This request was granted, and the bath house was constructed. He probably utilized an ancient path that began across the street from his house and went up the hill, traces of which can still be found today. The cold baths did not save the lives of their first two daughters, six-year-old Elizabeth and infant Mary who both died in December of 1735, victims of the scarlet fever epidemic. Doctor Berry’s home was on High Street close to the Meeting House, where he was a distinguished member of the congregation, seated conspicuously next to the Appletons, General Dennison, the Wainwrights, and others of the town’s aristocracy. Much like Sir William Phips, Dr. Berry rode in a chariot, the only one in town, with his slaves Scipio and Thyris serving as liveried driver and footman. The sight of such grandeur filled the humbler folk with awe, especially in the summer when he would ride with the carriage open, standing with bared head. There were stories of his brisk canter up High Street, frequently dressed in red satin breeches and cape, his scarlet cloak making him “the observed of all observers.” It was not unusual that he owned slaves–Waters records the names of many slaves who were owned by the town’s elite. It was said that Doctor Berry maintained “a degree of status and splendor in his domestic establishment unequalled since his time,” and was the last of the town’s old aristocracy. His widow Elizabeth sold the High Street home on Jan. 2, 1764 to Daniel Lord. The property was purchased by Mr. Joseph Ross, who built the elegant Victorian house which now serves as the Whittier Funeral Home. Ten years before his death, Dr. Berry bought the farm of the late Francis Wainwright, near the end of what is now Town Farm Road, including 416 acres, upland and marsh. He built a spacious farmhouse and a great barn with a cider mill,ship, cattle, sheep and it is said that he had three slaves there as well, George, Peter, and Flora. 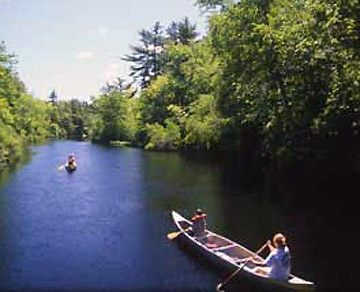 In 1753, the town granted permission to build a proper road along a line separating the salt marsh from farm land. Dr. Berry died on Aug. 10, 1756, three years before his daughter Elizabeth, who died at the age of 22 within a year of her marriage. It was inherited by his son John, who is said to have “fallen short of his father’s standards of manhood.” Dr. Berry’s widow sold off the farm, piece by piece. 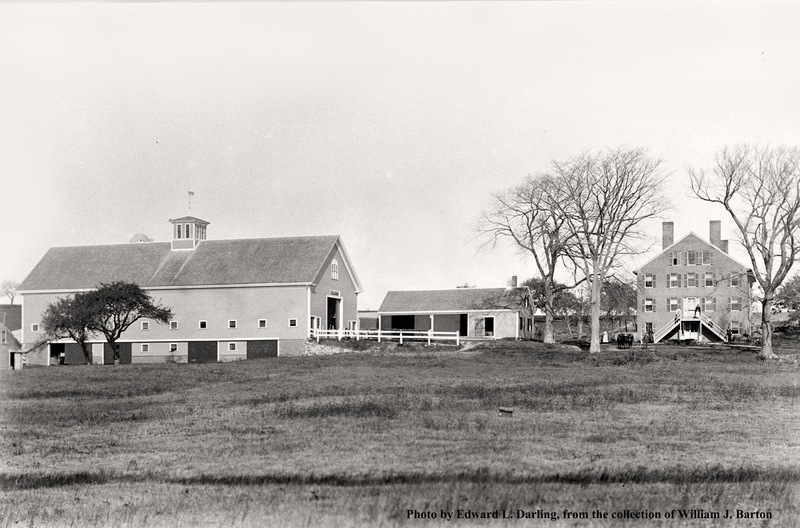 In 1818 the town voted $10,500 to purchase the old Berry farm, sold the former alms-house in town, and with the proceeds built a Town Farm for paupers. The town farm closed in 1928 and is the current-day location of the town’s transfer station and the two wind turbines. Col. Doctor Thomas Berry’s tombstone is on the right, with his wife Martha and daughter Elizabeth on the left. 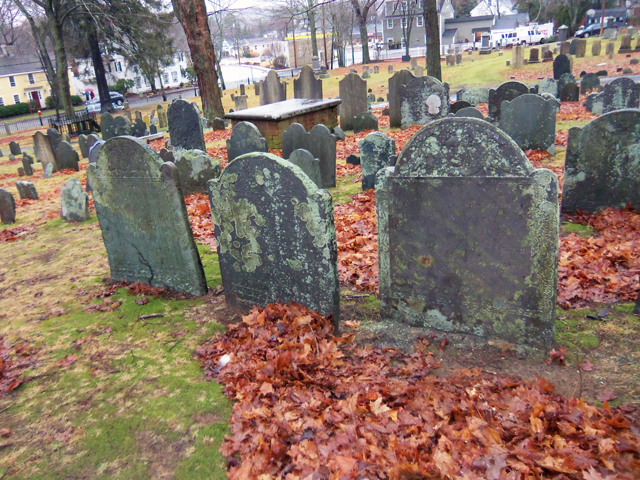 Thomas Berry is buried at the Old North Burial Ground in Ipswich. Enter at the gate on High Street and continue about half way up the asphalt walkway. Three Berry family graves are about 40 or 50 feet to your right, just beyond General Dennison’s large horizontal tomb. of the Hon. Thomas Berry Esq.